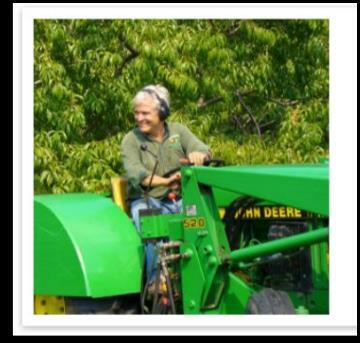 Mike Honsberger is a seventh generation farmer of land that has been in his family for over 200 years. 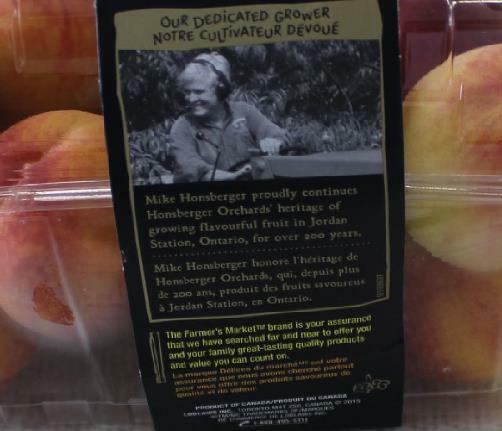 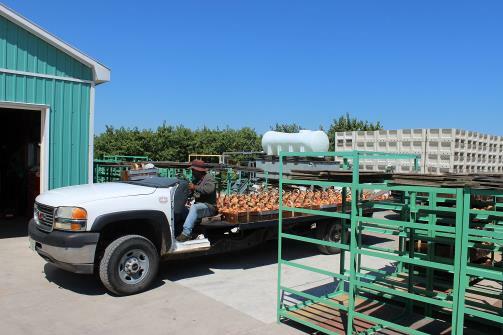 Along with his wfe Dawn and son Curtis, Mike operates a 150 acre farm that offers tender fruit varieties including sweet cherries, peaches, nectarines and pears. 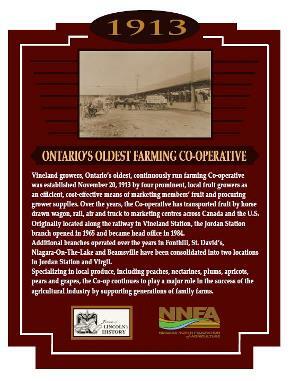 This historical family farm is located in Jordan Station Ontario. 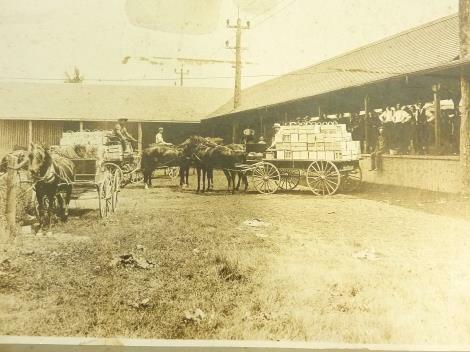 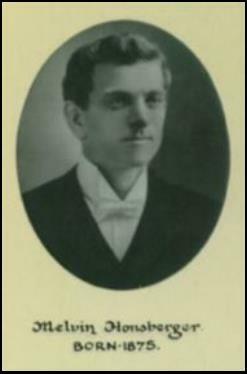 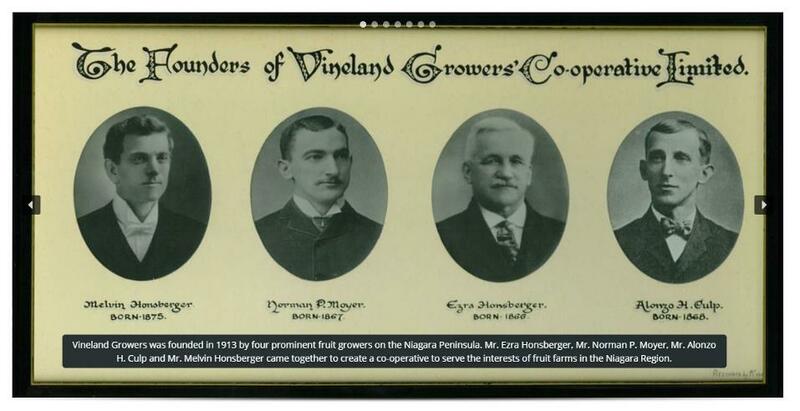 Two Honsbergers, one Moyer and a Culp founded Vineland Growers Co-operative Limited over 100 years ago. 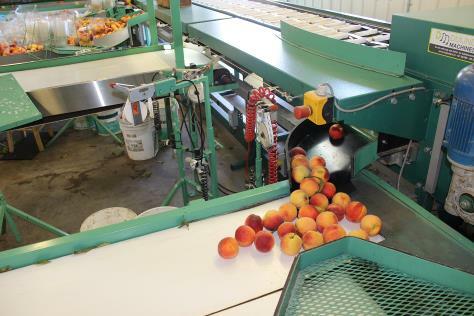 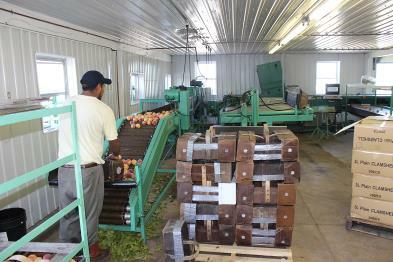 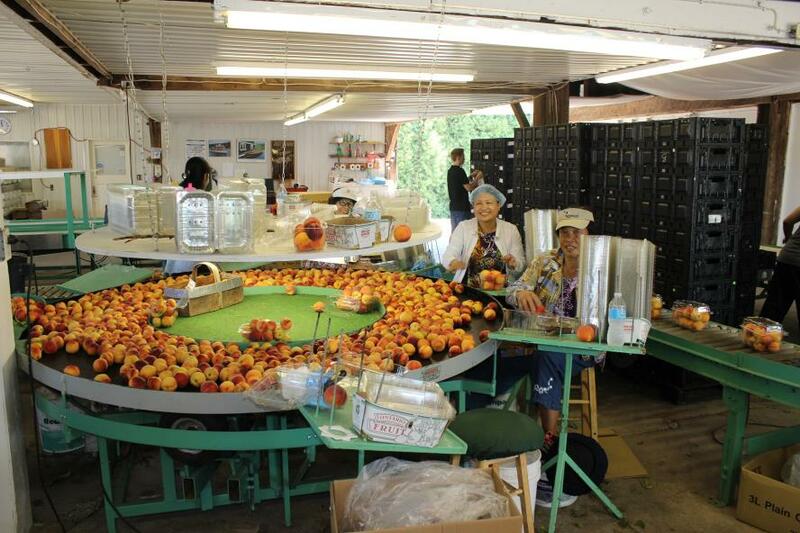 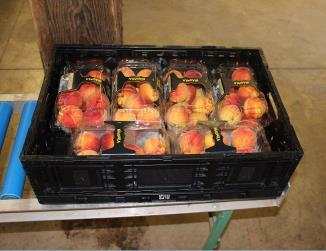 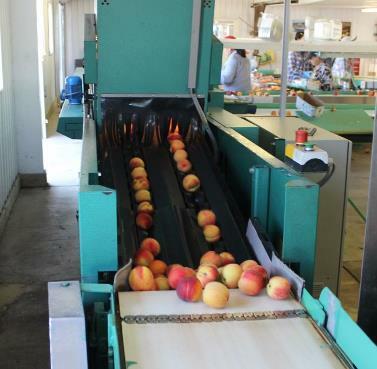 The peaches are weighed, inspected and packed.